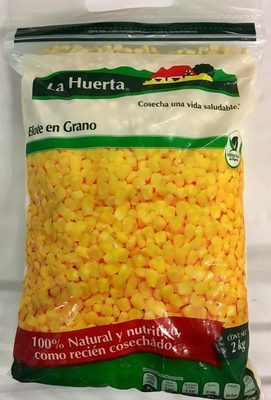 Elote en grano, La Huerta, - 2 kg. 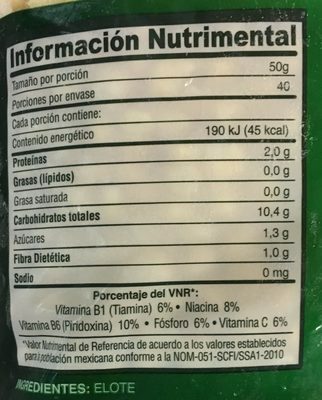 Product added on January 4, 2019 at 6:43:16 AM CET by openfoodfactsmx7. 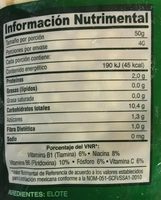 Last edit of product page on January 4, 2019 at 6:47:48 AM CET by openfoodfactsmx7.